Cicilia is an Advocate of the High Court of Kenya. At Natural Justice she is charged with the responsibility of providing guidance on matters relating to traditional knowledge, benefit sharing, conservation and customary use. She has vast experience of matters of relating to environmental law and environmental justice, having worked as in-house Counsel at the National Environment Management Authority for eight years where she was also litigation counsel. Before this, she was in active private practice for five years. As in-house counsel, she has offered technical and legal advice on environmental matters, with a particular bias for matters under the Convention on Biological Diversity and its Nagoya Protocol, particularly on matters involving Access and Benefits Sharing. She has, among other tasks, litigated on matters related to the environment, has given numerous advisory opinions on policies and legislation that touched on different aspects of her work and has been part of various delegations to several regional and international meetings. 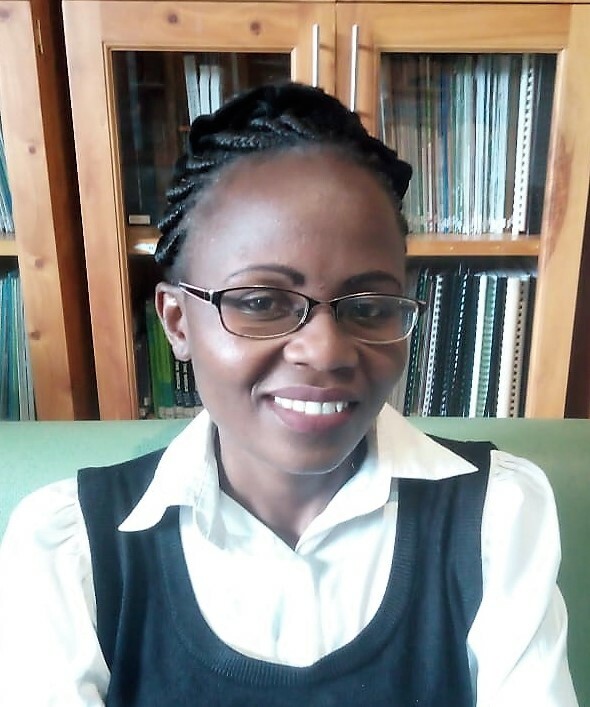 Cicilia holds a Bachelor’s Degree in Law from the University of Nairobi in Kenya and is currently undertaking a Master of Arts Degree in Environmental Policy at the Centre for Advanced Studies in Environmental Law and Policy (University of Nairobi). She was also a recipient of the Alexander von Humboldt Climate Protection Fellowship (2016/17) which she undertook at her host institution in Germany, the Institute for Advanced Sustainability Studies. She is passionate about various aspects of national and international Policy and Legal Frameworks relating to environmental matters. She is also interested in Climate Change and Sustainable Development and how these areas impact indigenous people, local communities and conservation areas. She is also interested in engaging in public interest litigation which, she hopes, will help shape future policy and legal frameworks.